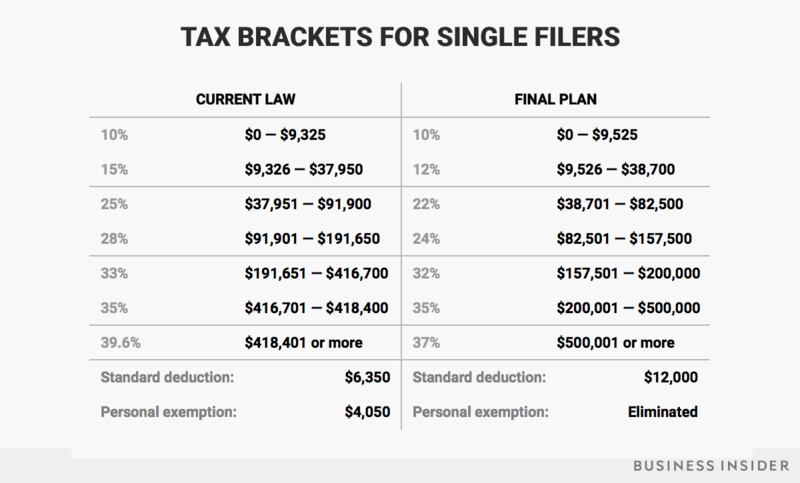 There’s been some BIG changes lately with taxes and they are likely to impact you in a big way! You may have heard of the tax reform package, called appropriately, The Tax Cut & Reform Bill. However, it may not be a win for everyone. Listen into this podcast and discover why.